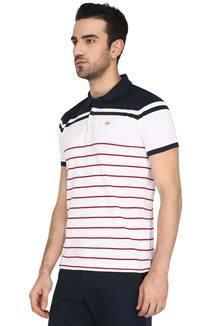 Match your steps with the fashion elites by donning this polo T-Shirt from the house of Arrow Sport. 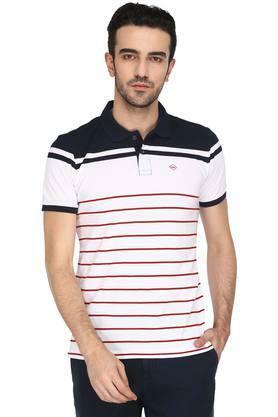 It is crafted with care using a fine quality fabric to keep you at ease all through the day. 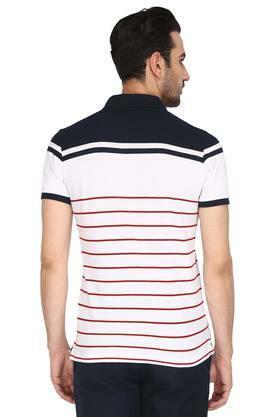 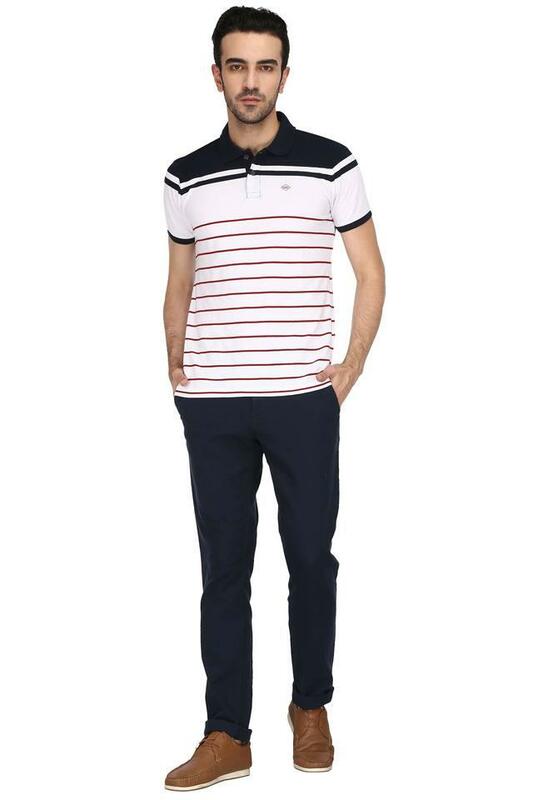 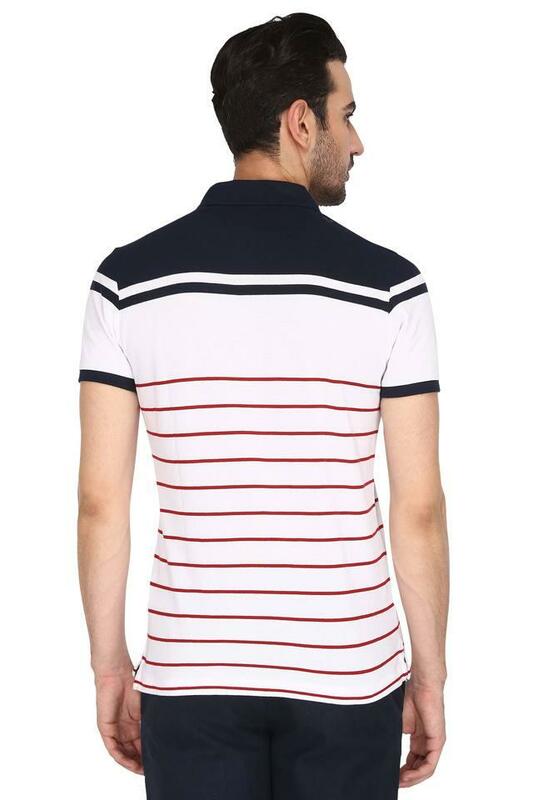 Besides, it comes in a stripe pattern, which along with short sleeves keeps its design subtle and stylish.